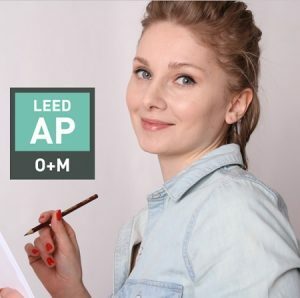 Everything You Need To Pass The LEED AP Exam On Your First Try. What’s Included In Our LEED AP O+M Exam Study Prep ? 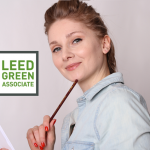 Purchase of LEED AP O+M package includes LEED Green Associate package. 2 exam prep packages with a single purchase!